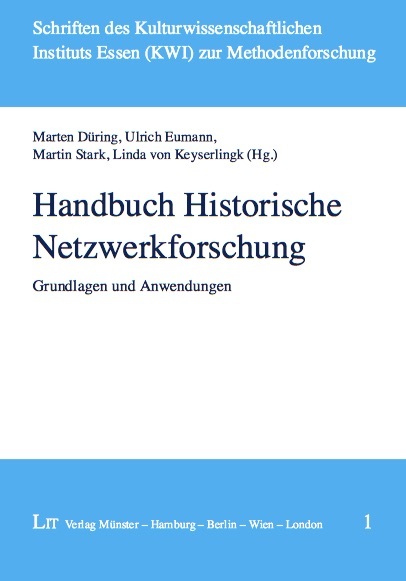 We are very happy to announce that our Handbuch Historische Netzwerkforschung has been published (sorry, in German only). The book discusses key elements of social network analysis from the perspective of historians: How does network analysis relate to other methods in historical research? What is the added value of network visualisations and computations? How can sources be transformed into network data? What are best practices in the field? This book does not offer click-by-click tutorials (we leave this to other publications) but discusses the specific challenges historians face when they engage with network analysis.